Love fries? 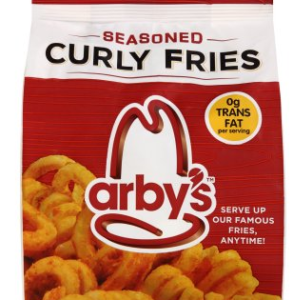 You may be interested in this new $1 off Frozen Arby’s Seasoned Curly Fries coupon offered up by Coupons.com! It’s also valid on Checkers or Red Robin frozen fries. My local Walmart carries these for $2.38, so after coupon it’s just $1.38!